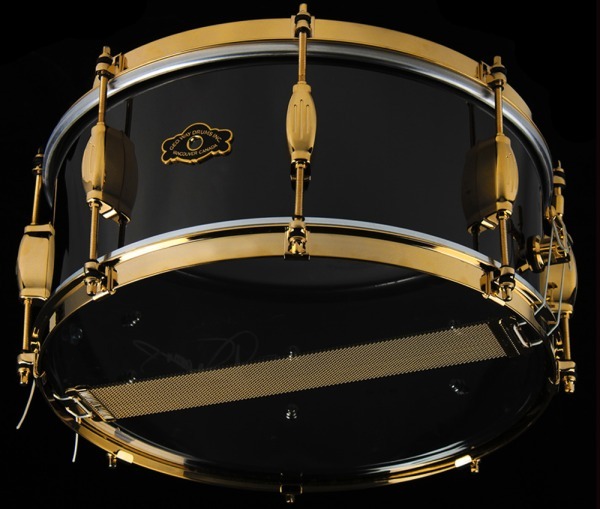 Spirit of 2002 snare drum, by Jeff Ocheltree and Paiste. 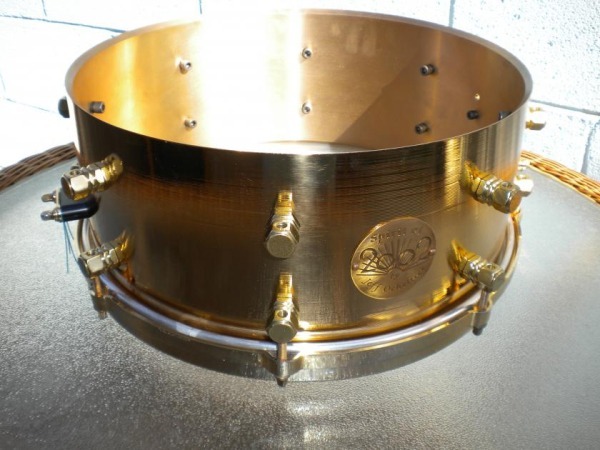 Resonator snare drum, by Artisan Drumworks. 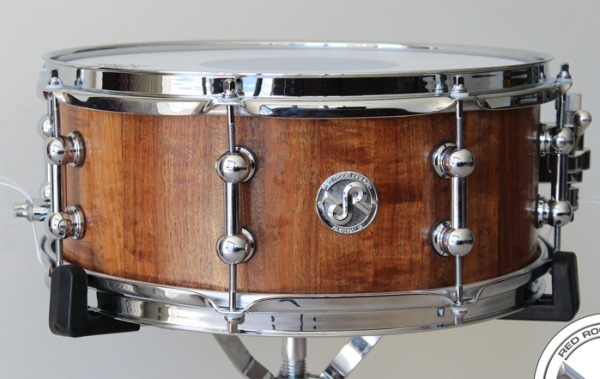 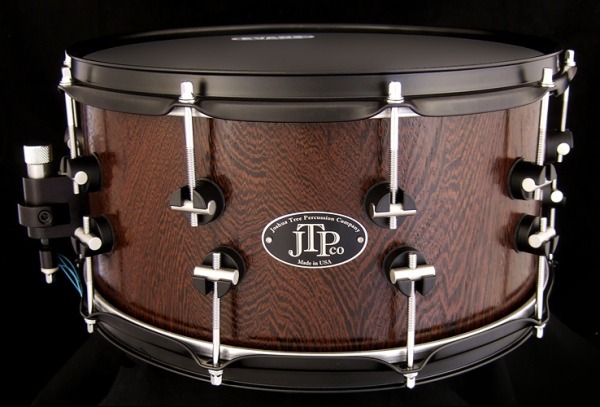 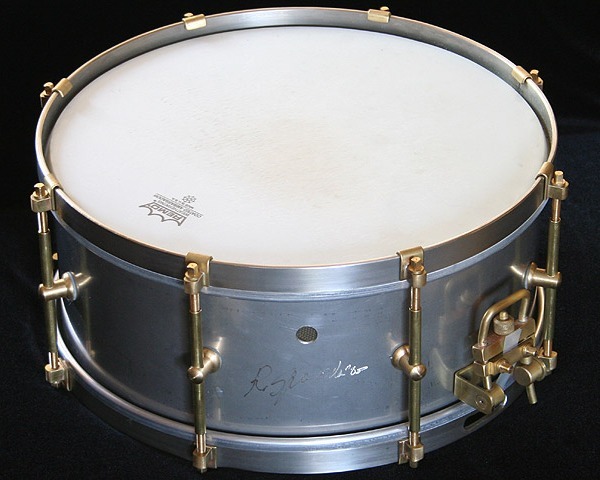 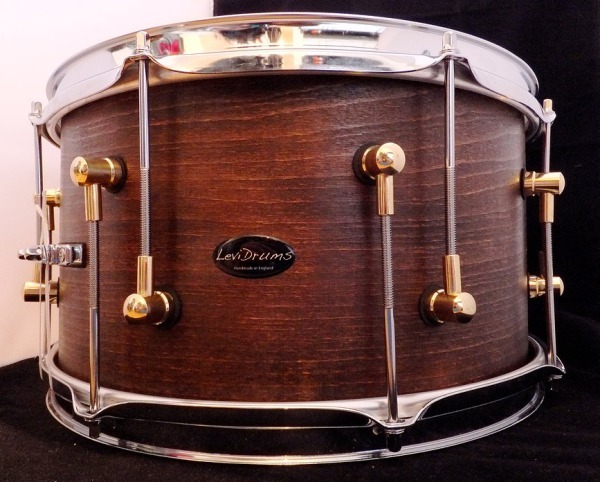 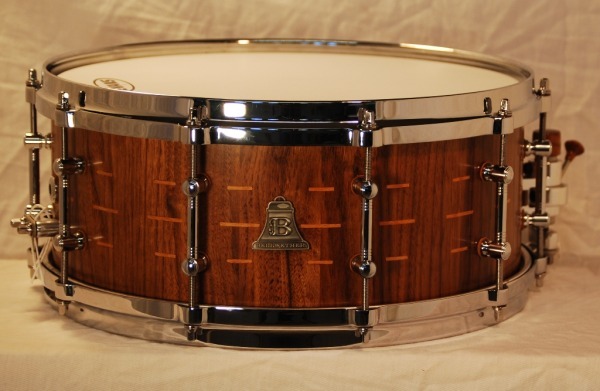 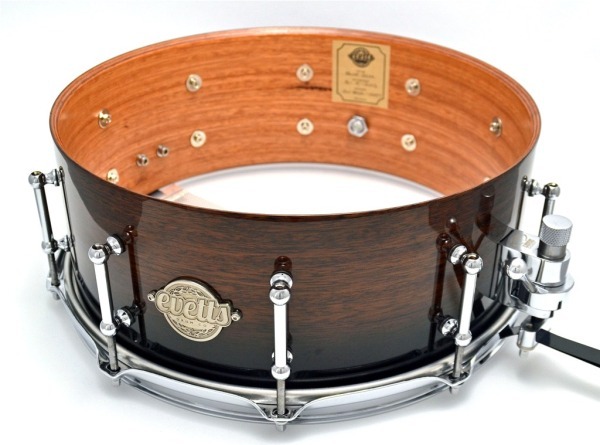 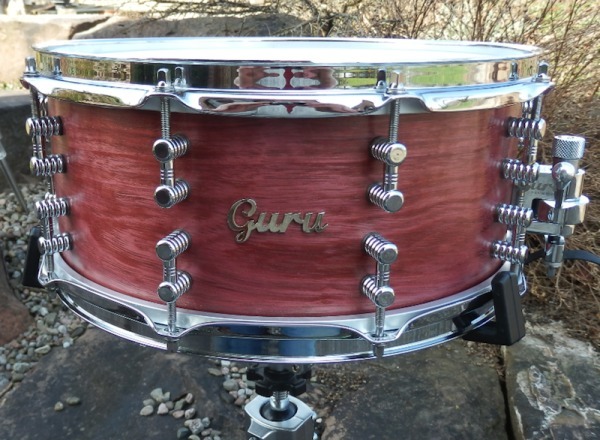 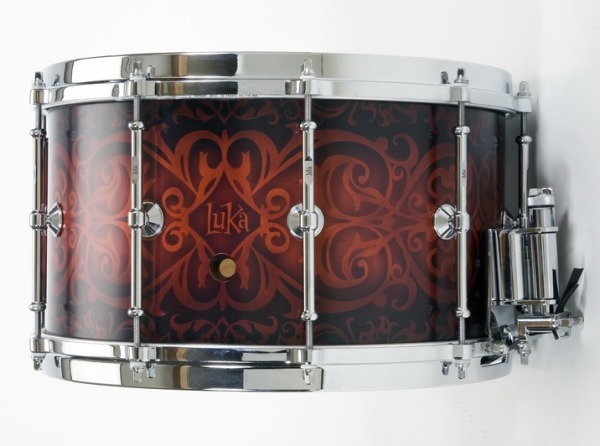 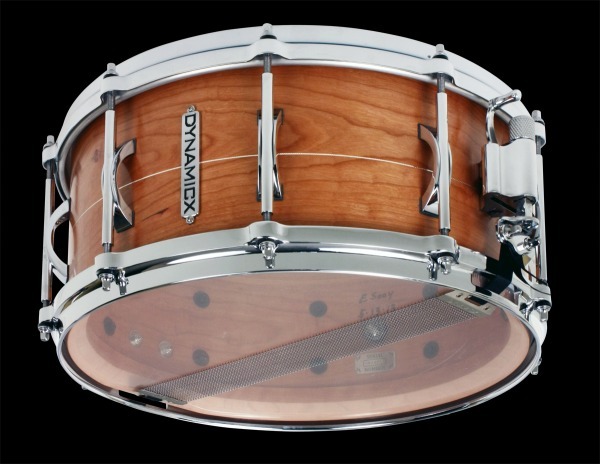 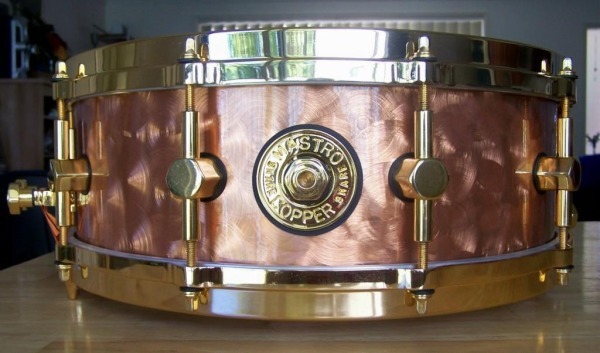 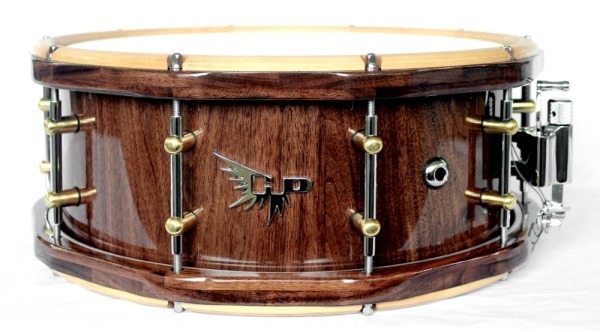 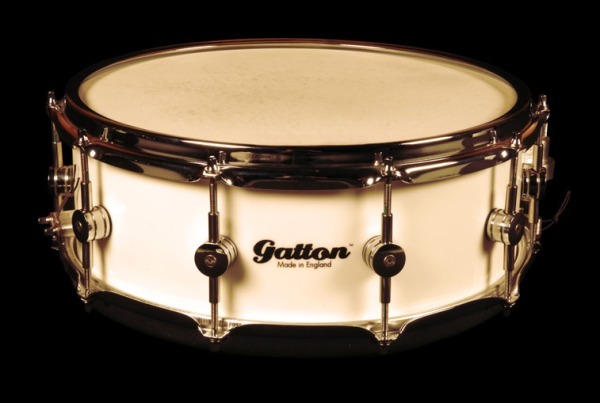 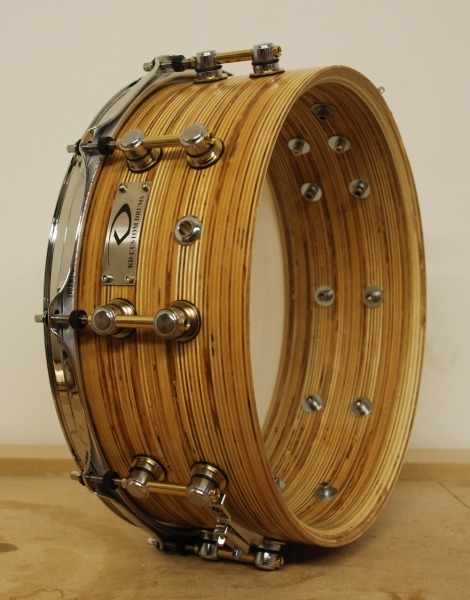 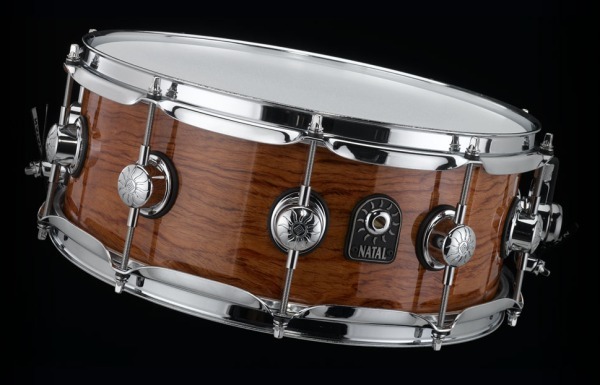 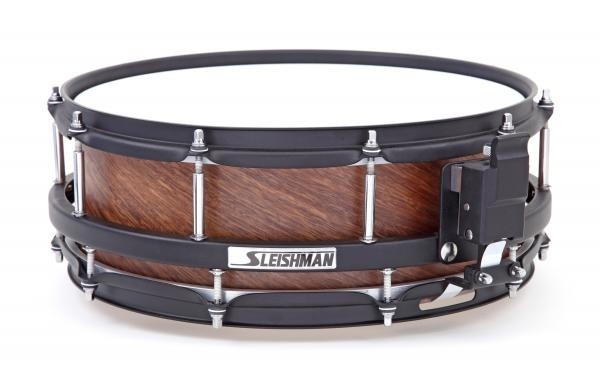 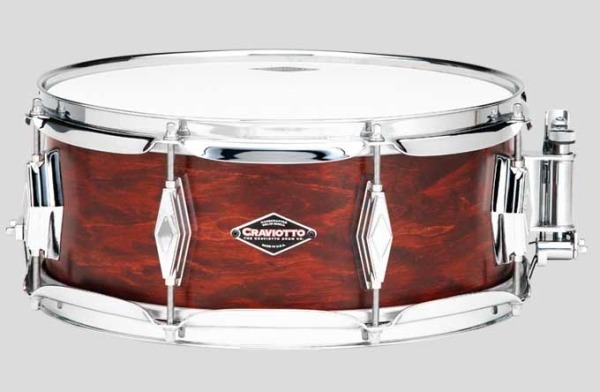 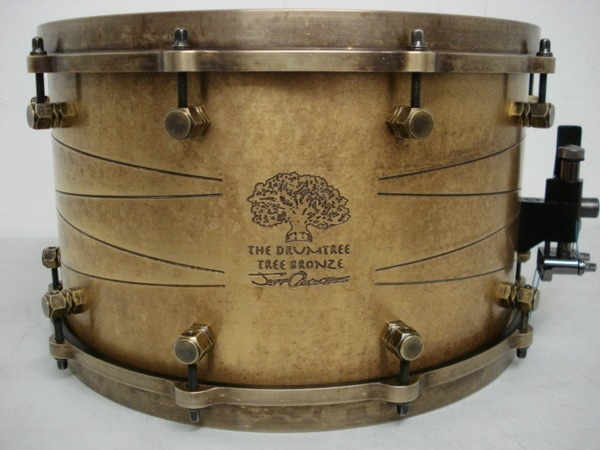 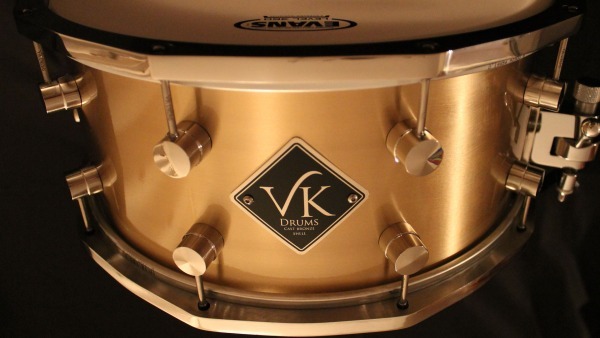 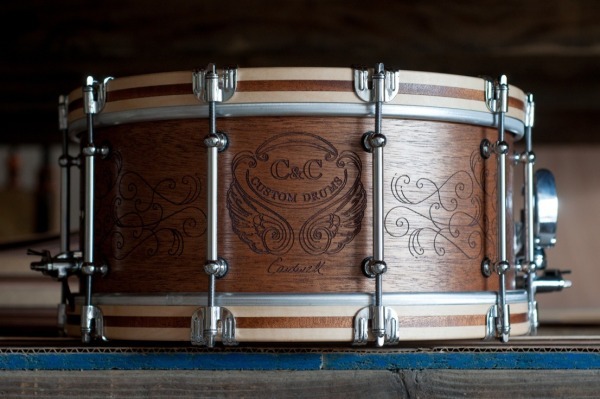 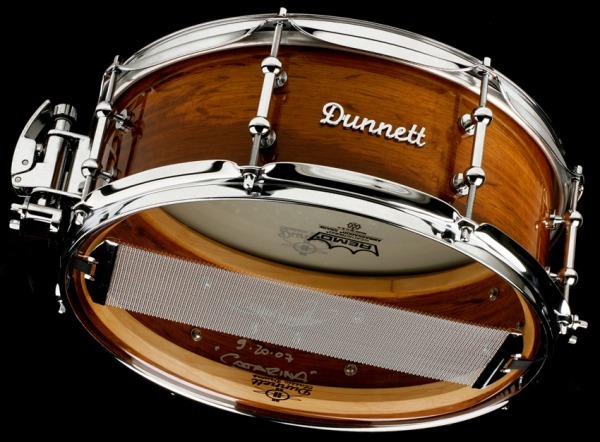 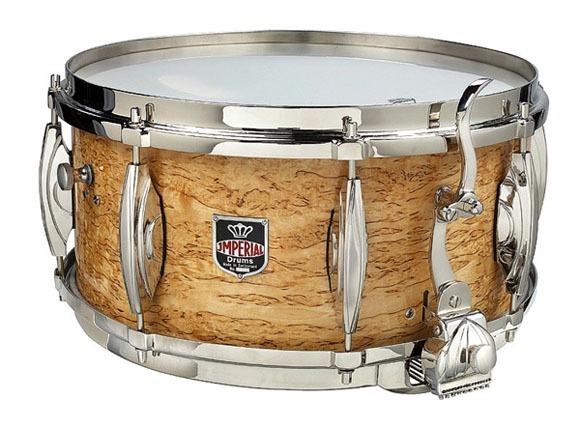 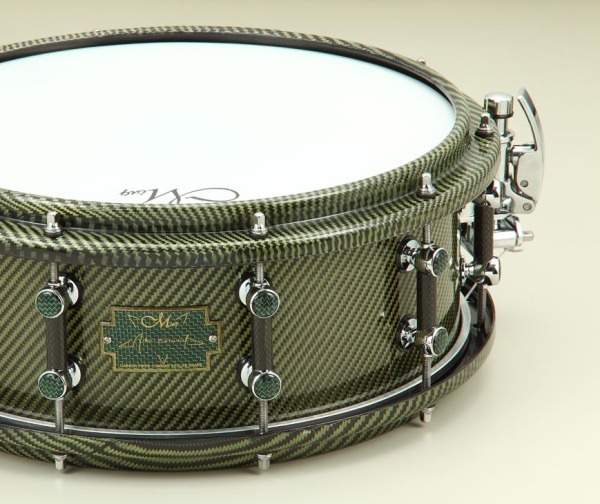 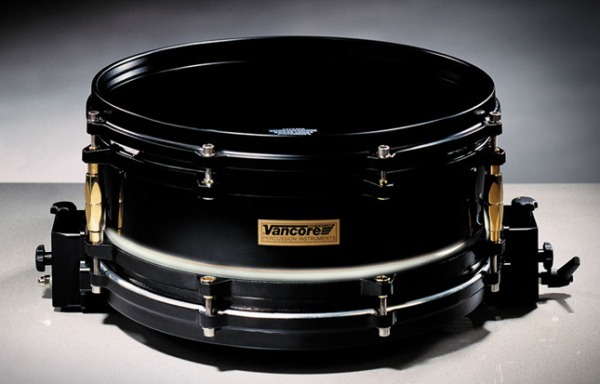 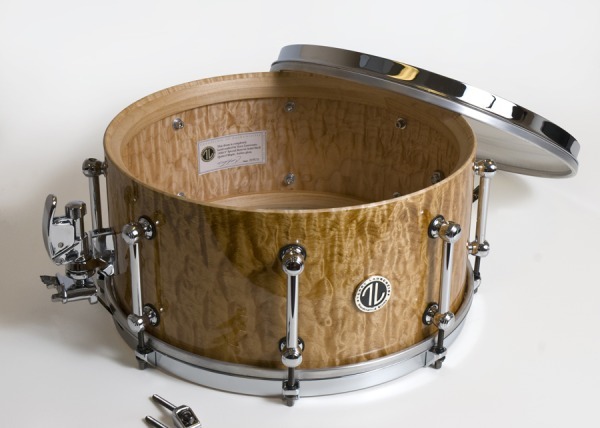 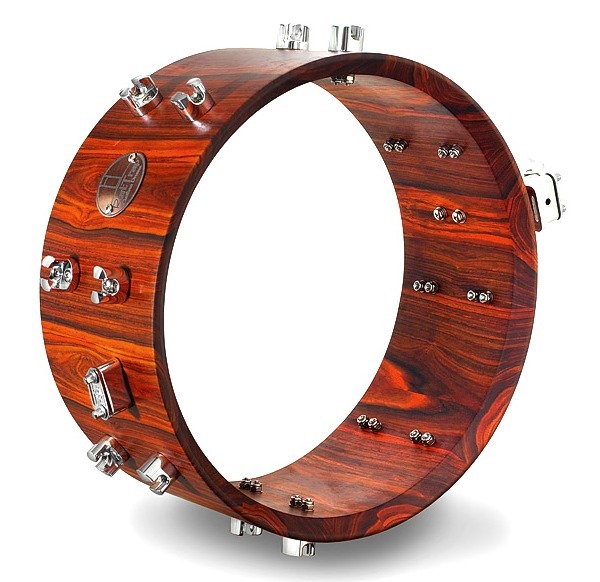 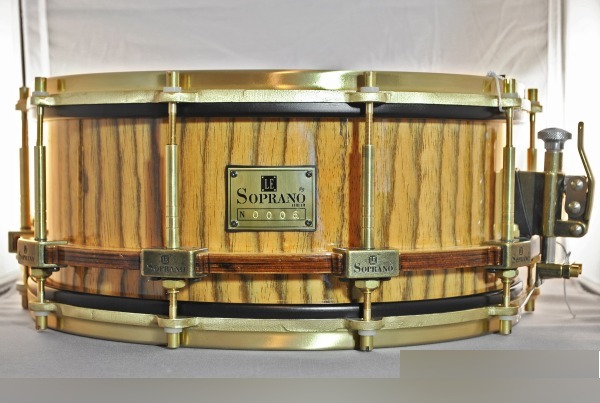 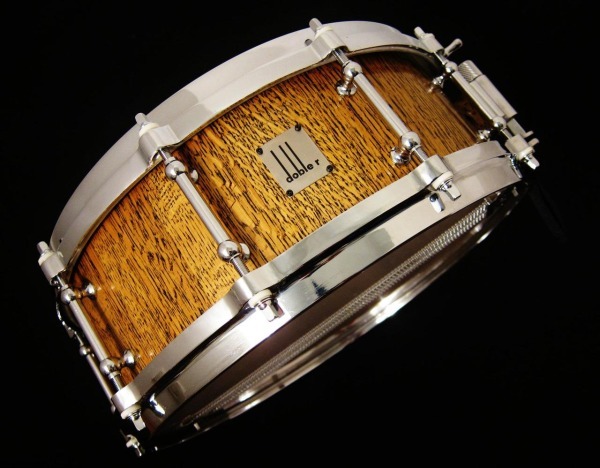 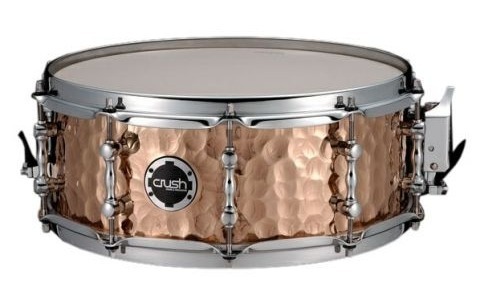 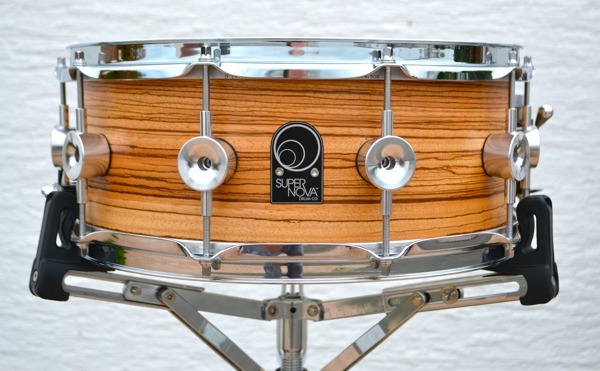 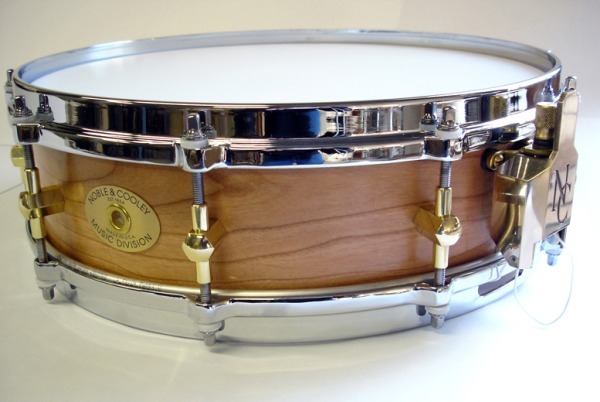 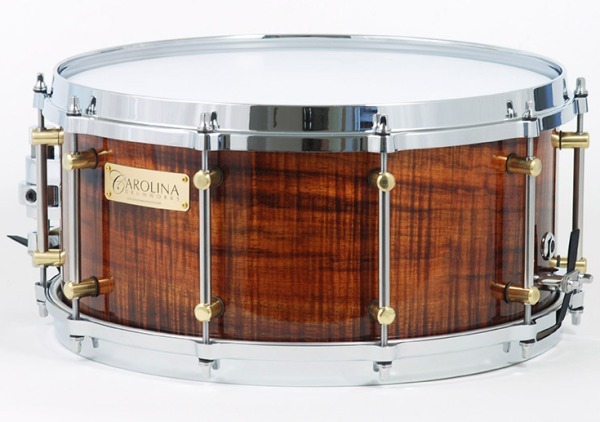 A snare drum, by Bellwether Drums.